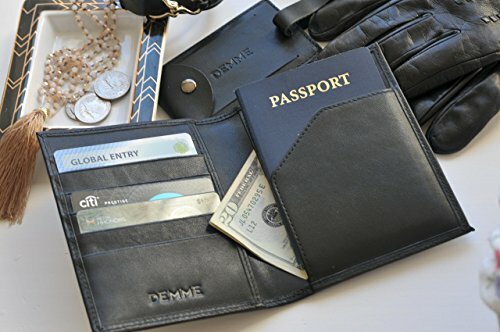 The DEMME Leather RFID Passport Wallet is a smart, business like passport wallet made from good quality leather. Understated and incredible value – if you don’t mind folding your bills. 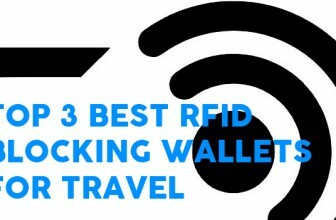 How Does the DEMME Leather RFID Passport Wallet Stack Up? 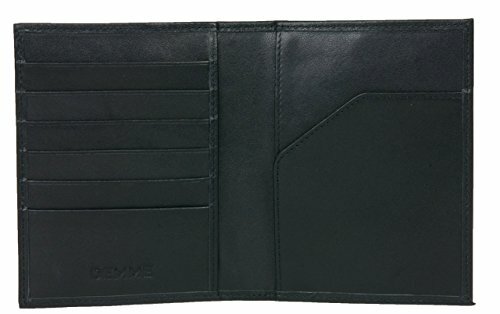 The DEMME Leather RFID Passport Wallet is a contemporary, stylish and understated wallet. It combines a classic look with modern technology. DEMME claim to have tested the wallet and it appears to block 13.56 mhz. This is the frequency we should be worried about (passport and credit card readers). This does not guarantee against older style proximity cards (125 kHz) which are being phased out slowly. DEMME also offers a 100% return for product or money guarantee. It was difficult to get any more information from DEMME. Their website contains no guarantee or return information and it seems as if they only manufacture the one product. 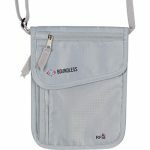 As an added extra, DEMME also provide a nice little luggage tag with your purchase. 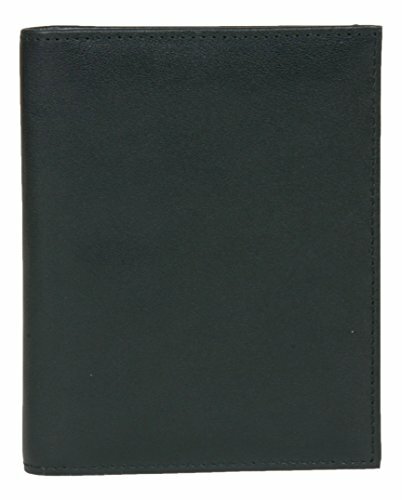 In terms of look and feel, the DEMME Leather RFID Passport Wallet retains a nice flexibility. 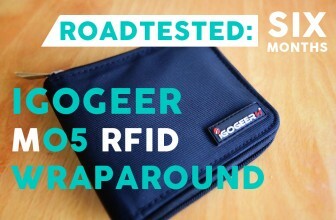 Even taking the RFID blocking material into account, the leather is firm but pliable. 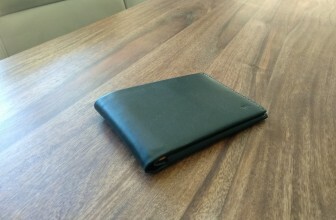 The leather looks, feels and smells like good quality leather and the wallet is single stitched throughout. 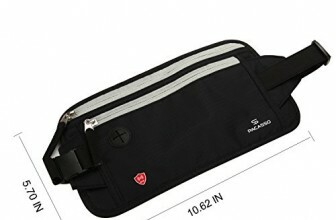 I would have loved to see a horizontal sleeve at the top of the wallet. Why this was overlooked is a not a mystery however. Adding an extra pocket would increase the bulk significantly. For those like me who prefer their currency accessible from the top of my wallets, it’s almost a deal breaker. 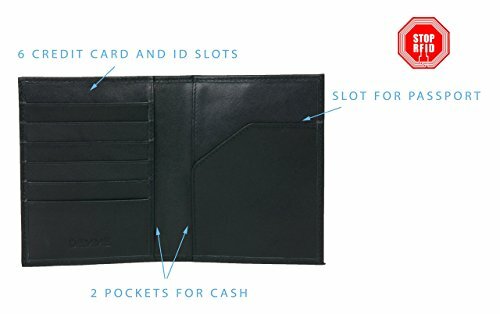 For ultra slim wallets I can see the logic of having to fold bills but for a classic design like this I think it’s a missed opportunity. My last gripe with this wallet is a small one. 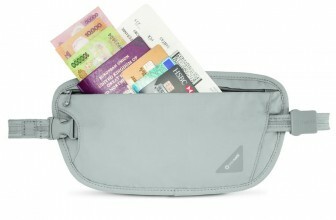 There is a small bubble in the middle of the wallet where the leather has bunched up. 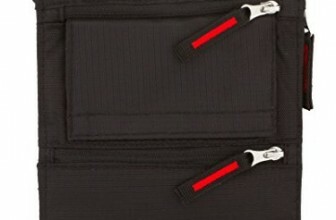 This creates extra leather in the middle of the wallet that kind of sticks out. This is not a big deal for me but speaks to the manufacturing quality somewhat. 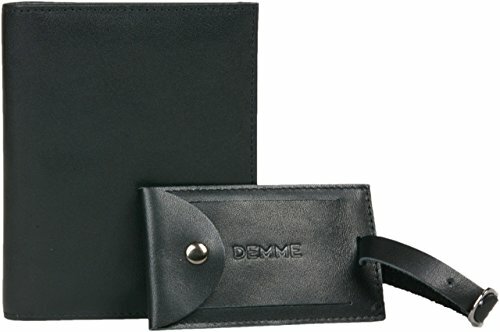 At the end of the day, if you can catch this wallet on sale and you don't mind folding your bills, the DEMME is an excellent choice for a leather passport wallet. 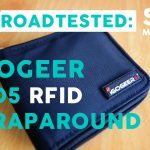 It's RFID shielding is subtle and works well. The lack of horizontal pocket irks me but at the end of the day, this is one of the best value leather wallets going around.